Visit the GPAT official website and click on the application form link. Enter the details such as Name, Address, Education Qualification, and Contact Information. Click on the fee payment link and pay the fee. A login ID and a 6-digit password will be generated upon successful completion. The step-by-step procedure to complete the registration process for the GPAT 2019 examination is provided here. 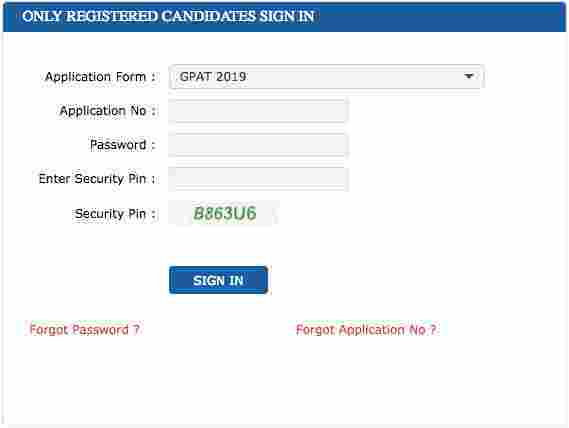 Official Website: Candidates can get the GPAT 2019 Application Form on the official website of AICTE. Availability: GPAT 2019 Registration will begin from 1st November 2018 and the last date of submission of application is 30th November 2018. Internet connectivity: The candidates need to have a computer with good Internet connectivity so that there is no breakage of the Internet during GPAT registration. Educational details: Candidates should make sure that they remember all of their qualification details as they need to enter them while registering for GPAT 2019 Exam. Photo upload: The candidates need to upload their scanned photo while registering, hence they should keep ready a clearly scanned photo taken on a white background. The size of this photo should be 140 x 160 (≤ 60 KB). Signature upload: GPAT 2019 candidates need to upload your scanned signature while registering, hence keep ready a clearly scanned signature done on a white background. The size of this signature file should be 60 x 90 (≤ 30 KB). E-mail: A Valid e-mail id which you will be using at least for the next 6 months. All communication will be done on this e-mail id which you will enter while registering for GPAT 2019. Phone: A valid mobile number as all information via SMS will be sent to this number. Online Payment: A valid Credit / Debit card in case you want to pay online. Generating challan: A Printer connected to your system as you will have to print 3 copies of challan in case you are planning to pay offline by cash at the bank. 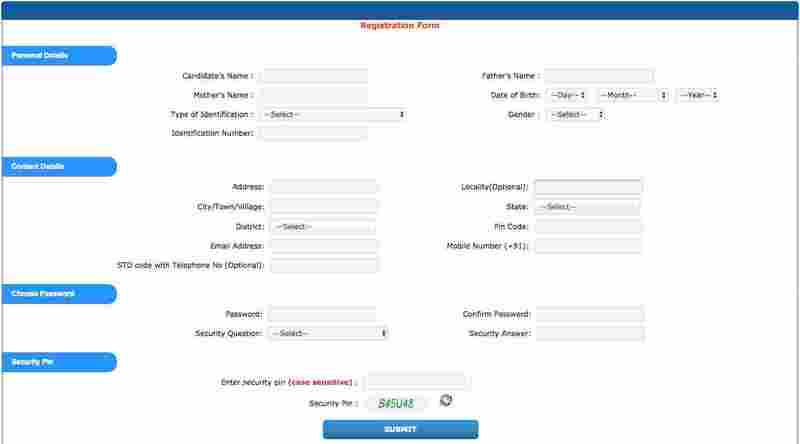 Register for Online Application Form and note down system generated Application Number. The candidate should supply all the details while filling the Online Application Form and is also required to create a PASSWORD and choose Security Question and enter his/her Answer. After successful submission of the personal details, an Application number will be generated and it will be used to complete the remaining steps of the Application Form and will also be required for all future correspondence. For the ease in log in process, one can click on remember the password option. Then the candidate will be able to login directly with the respective system generated Application Number and created Password. Upload Scanned Images of Candidate Photograph and Candidate Signature: Scanned photograph and signature should be in JPG/ JPEG format. Size of a scanned photograph should be between 10 KB to 200 KB. 1. Size of the scanned signature should be between 4 KB to 30 KB. The photograph should be coloured or black/ white (but clear contrast). Pay Examination Fee by SBI MOPS (Net Banking/ Debit/ Credit Card/ eChallan): Payment by Debit/Credit Card/Net Banking/e-Challan: The candidate has to select Debit/ Credit Card/ Net Banking option to pay the application fee and follow the online instruction to complete the payment of the fee. After successful payment, the candidate will be able to print the Confirmation Page. In case the Confirmation Page is not generated after payment of fee, then the transaction is cancelled and the amount will be refunded to the candidate's account within a few business days. However, the candidate has to make another transaction, in case the Confirmation Page is not generated. Method: The candidates can select online payment mode to pay GPAT registration fee and make the payment using Credit card / Debit card / Net Banking. Procedure: Once the candidate makes the payment, he/she will receive a confirmation E-mail and SMS. Once they have received the successful payment confirmation, then they can proceed with the remaining part of the GPAT registration process. Generating Challan: The candidate can select the option of paying by cash at any SBI bank branches. Once they select this option, they will see a challan on their screen with their details already filled in it. Payment in Bank: The candidates need to take 3 print out of this challan, fill in the details wherever required in all the copies, and they must walk into their nearest SBI bank branch with cash. Alert: Cash deposit will be accepted only from the next day of their GPAT 2019 Challan generation. Note: Submission of a final application after payment (payment cash through challan) will not be considered after 28th December, 2019. How can i pay the application fee? can i pay it offline? You can Pay the application fee through online or offline mode. To know more details click here. How will I get my GPAT login ID and password? Once the candidate has submitted the GPAT application form a login ID and a 6-digit password are generated. What is the GPAT application fee for the reserved category candidates? The GPAT application fees for the reserved category candidates is Rs. 700. What is the GPAT application fees for the General category candidates? The GPAT application fees for the General category candidates is Rs. 1400. Could you help me out with application process? 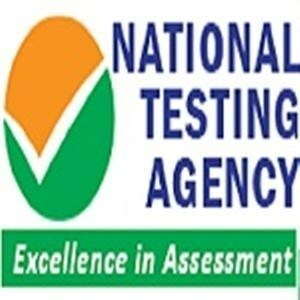 I wanted to have a clear knowledge of the application process for the GPAT 2017 examination. To submit the application form for GPAT 2017 successfully, follow the below steps. Go to the official website of GPAT. Go to the link of the GPAT application form. Fill in all the mandatory details in the GPAT application form. Once all the details are filled, candidates are requested to pay the GPAT application fee. Unless and until the GPAT application fee is not paid, the GPAT application won’t be successfully submitted. The general category candidate would need to pay Rs. 1400 and reserved category candidate Rs. 700/- as the GPAT application fees. The fee can be paid online or through SBI Bank Challan. A login ID and a 6-digit password are generated after the successful submission of GPAT application form. Can i use Credit/Debit card to pay the fee? i wanted to know if i can use a credit or a debit card to pay the fees for the GPAT 2017 application online? Yes you can use a credit card or a debit card at the online mode of payment also you can pay in cash by using the challans provided by the website during the application process. Can I use my friend's email id to register for the exam? The candidate is requested to use their own Email ID for registration as it will be required for at least 8 months. Are candidates given login IDs after submitting their GPAT application forms? Once the GPAT application form is successfully submitted, the candidates will be provided with a login ID and a 6 digit password. While paying fees online, are there any bank charges ? Bank charges will be applicable while paying fees online. Can I make any changes to my postal address after I have submitted my application form? No, once you submitted your application form, there is no way to change your information.